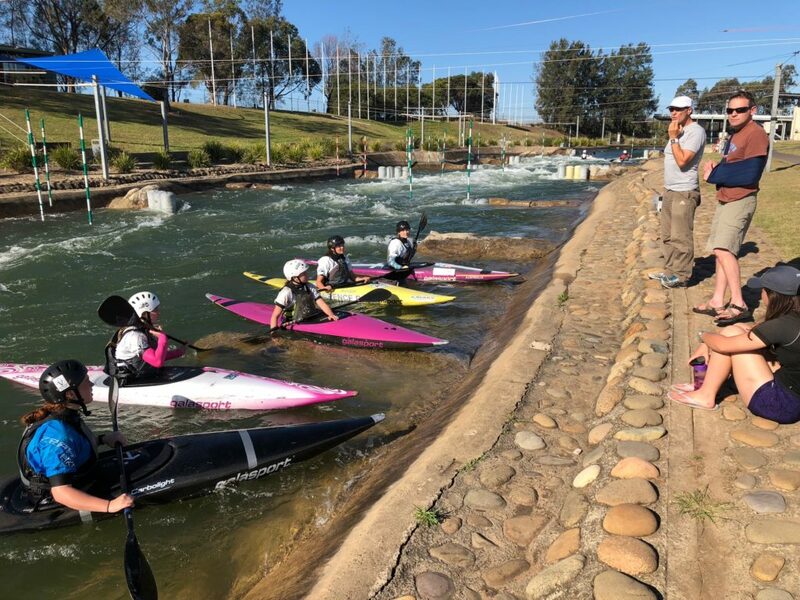 Paddle Australia’s National Talent Squad (NTS) of 11 junior athletes from Tasmania, Victoria and NSW came together at Penrith’s Whitewater Stadium from 29 September and 1 October for a busy weekend of training. 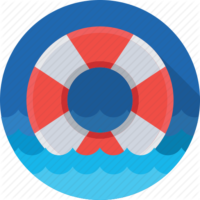 The camp included two to three on-water sessions and two daily theoretical talks. 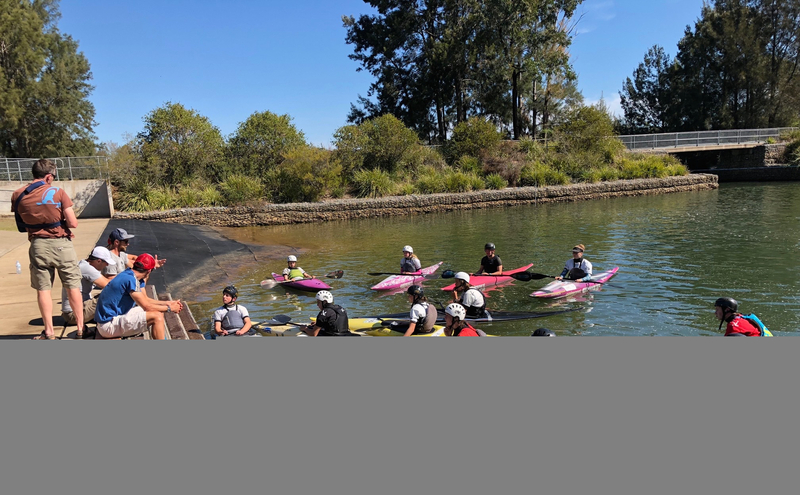 The aim of the camp was to demonstrate the importance of basic technical elements for the development of successful high performance racing skills. The coaches also highlighted the importance of long term commitment and focus on all aspects of training for success on elite international level. 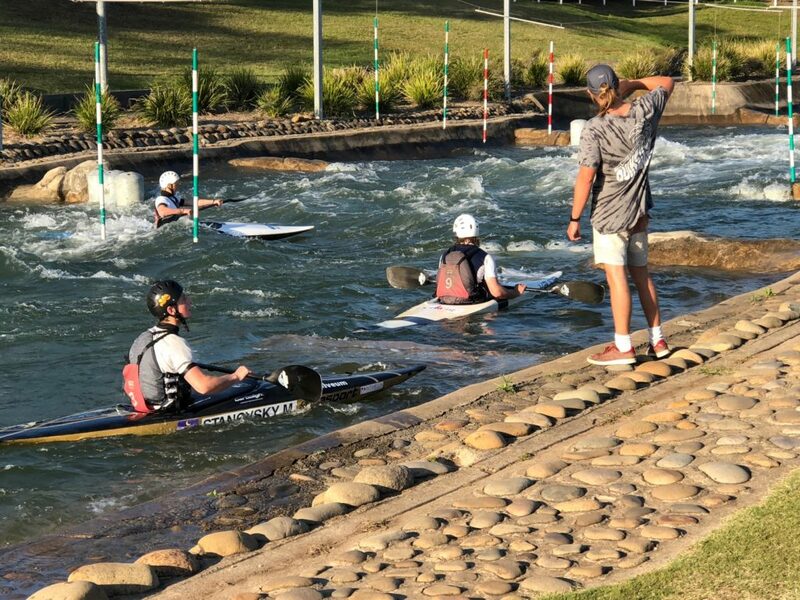 It was the squad’s second camp in Penrith after having trained together on the Mersey in Tasmania and competed in New Zealand. 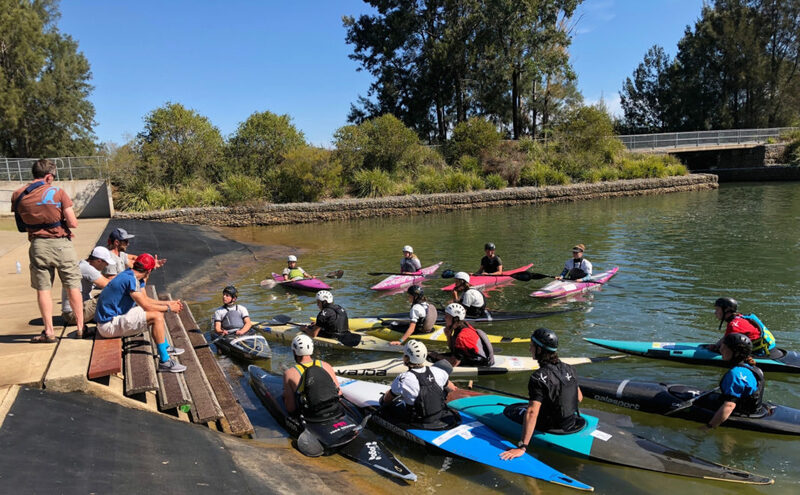 A big thank you goes out to the coaches Warwick Draper, Mike Druce, Matt Dalziel, Emir Mujcinovic and Aiden O’Callaghan for providing invaluable guidance and development and Hilda Hallinan, Lyne Strmecki, Susan Hodgman and Bernadette Wilson for feeding, transporting and caring for all at camp. 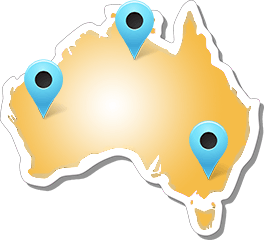 The next NTS camps will be held in Tasmania in December.